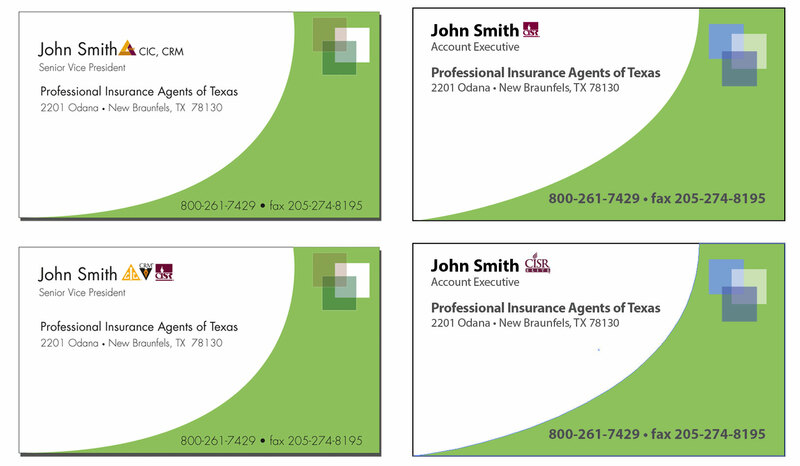 Market yourself and your designation with helpful tools, email signature art, promotional ads, and media releases that you can customize to meet your business needs. 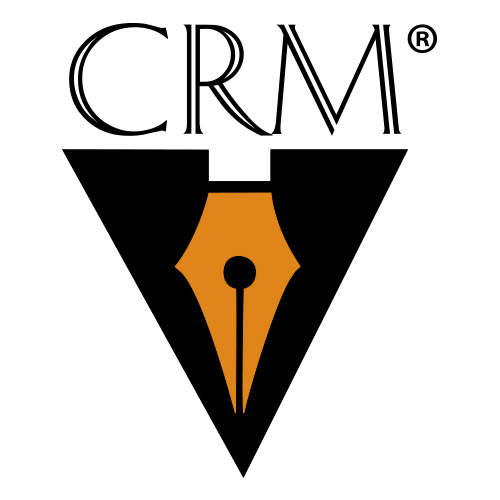 What it means to be a CRM. Copy the URL in the browser bar using CTRL+C. 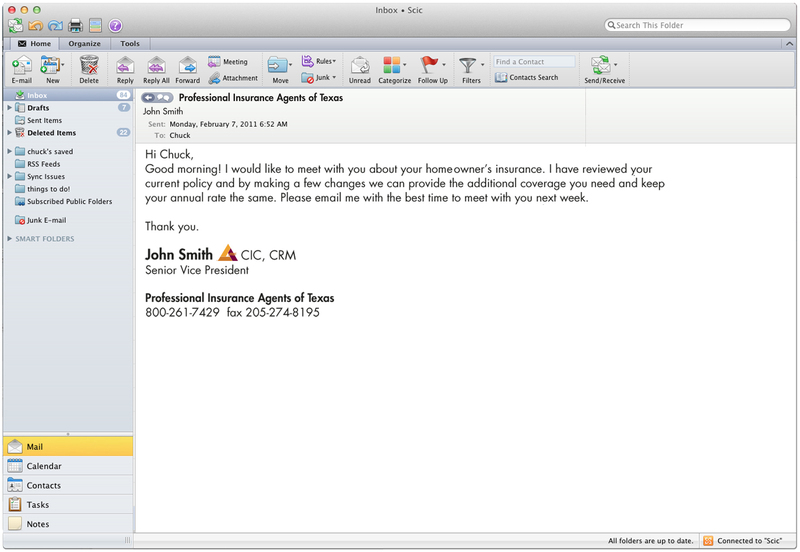 Open your email signature in Outlook. 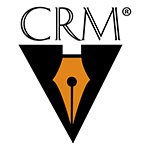 Add desired text to your email signature. Highlight the text you want to hyperlink. Right click on the highlighted text and select "Insert Hyperlink" button. Paste (CTRL+V) the url into the "Address" field and click "ok". The National Alliance Logo to post on your website with the tagline, "Proud Partner in Education." © The National Alliance for Insurance Education & Research. All rights reserved.